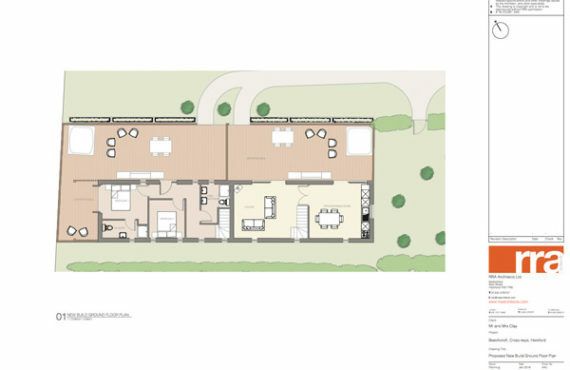 This will be the first earth sheltered home, not only located adjacent to an area of outstanding beauty, but located within a wider parkland setting of a landscape designed by Repton. 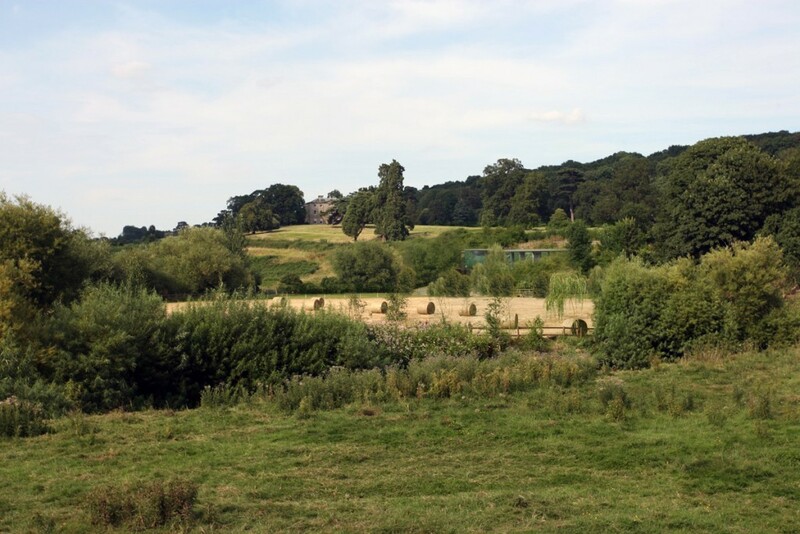 RRA has secured planning permission for a groundbreaking eco-house to be built within the boundaries of the wider parkland setting of a Repton landscape, in the Herefordshire countryside located in Mordiford. 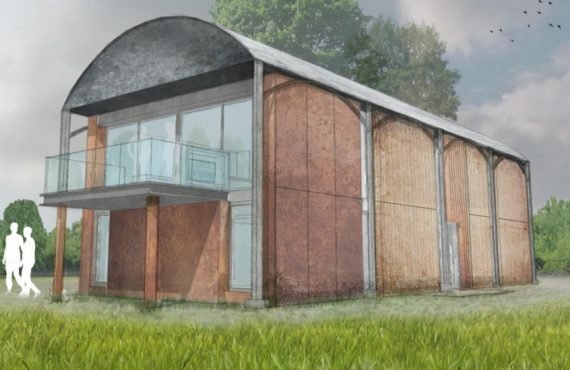 After almost 12 months of deliberations, and thanks to RRA’s planning expertise, Herefordshire Council gave the go-ahead for the innovative earth sheltered house to be built within a steep slope along the river Lugg on 7th Oct 15. 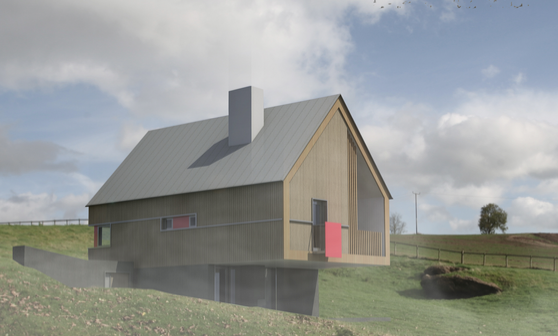 The house is set to be Herefordshire’s first eco-home to be built in such a sensitive landscape setting. The earth-sheltered house is set below ground level within a bank adjacent to the settlement of Mordiford and incorporates green walls, reflective mirrored panels and even a stable for the clients pet horse. The house will be flooded with daylight via a large cantilevered glass box living space positioned on the west elevation of the building. It also incorporates local touches, with a rubble stonewall from the surroundings and planting for the green walls will source species from the local habitat.